These great little markers will save you time and ensure that the plug wires are always in the right place. They will withstand high underhood temperatures and work with 8.5mm wires. These plastic plug wire indicators are white with black lettering and are sold as a set. 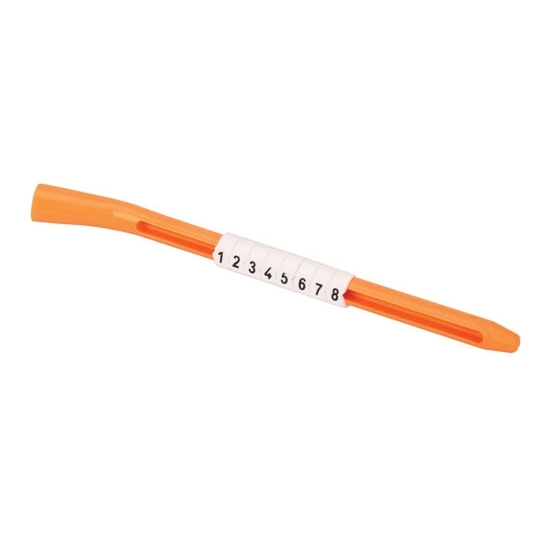 The Markers are also supplied on a trick orange tool that makes installation effortless.